*Haywire, McLeod’s Daughters, The Cold Light of Day, Aeon Flux, The Darkest Hour, My Girlfriend is An Agent, Angus, Thongs and Perfect Snogging, The Art of Seduction, and many more! 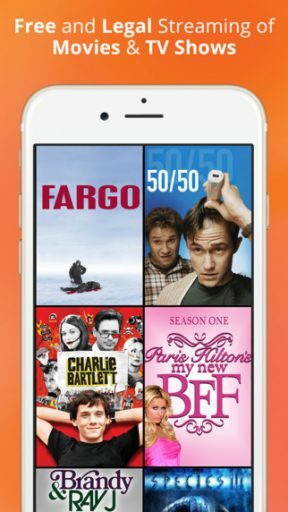 Tubi TV brings you media streaming right to your smartphone without a subscription. First, just sign up with Facebook or an email address. Tubi TV will greet you with a vast selection of movies from drama to horror, musicals and even fitness. Browse through the categories or search for a video you would like to see. When your selection begins to play, there will be a few ads to start; current movie trailers, commercials, and some advertisements for videos now available in the app itself. During playback there will be several ad interruptions, and though they are repetitive, they aren’t too intrusive. The video playback is high quality and there are options for ChromeCast streaming, added subtitles, pausing, fast-forward and rewind. 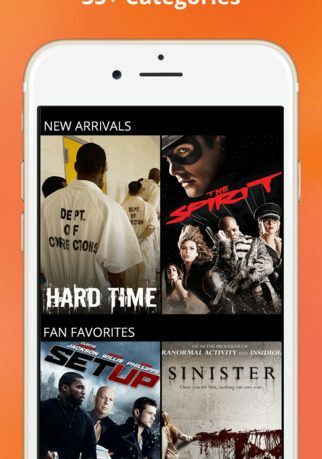 Users can add movies to a que for easy tracking and even share what they are watching to Facebook. Tubi TV is a great free mobile streaming option. The selection of movies and television shows is abundant. Though the most current releases aren’t available, there are some great classic gems. Much like Netflix, it is all about browsing through for those interesting finds. 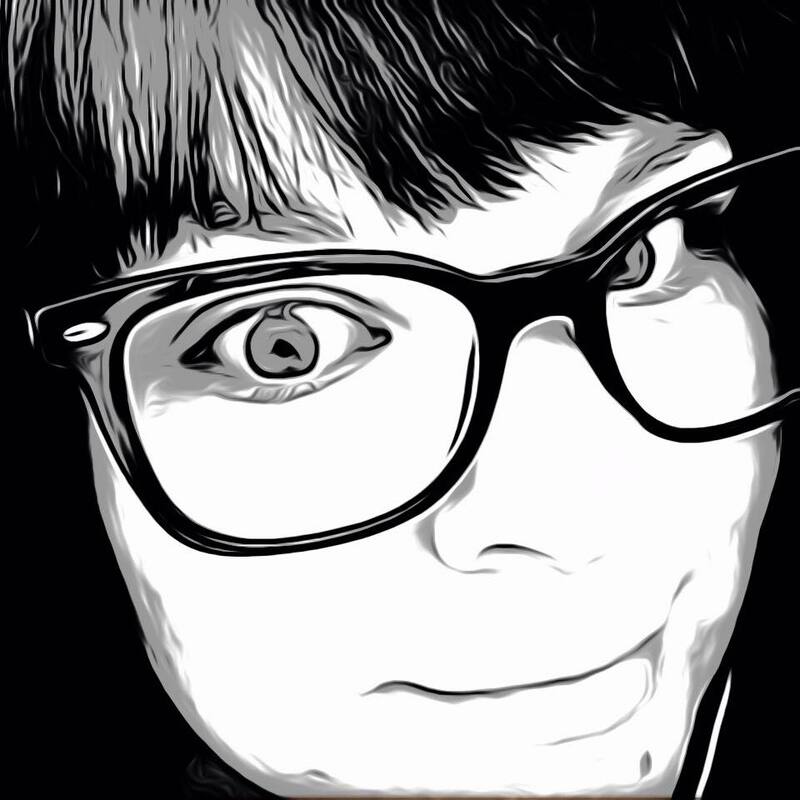 For the most part, videos played seamlessly. Browsing, on the other hand, wasn’t always so smooth. Every once in a while when I would go back to the home screen to make a new selection, there would only be two categories to choose from and the rest seem to disappear. Quitting the app and restarting fixed the problem most of the time, but is something to be worked on. 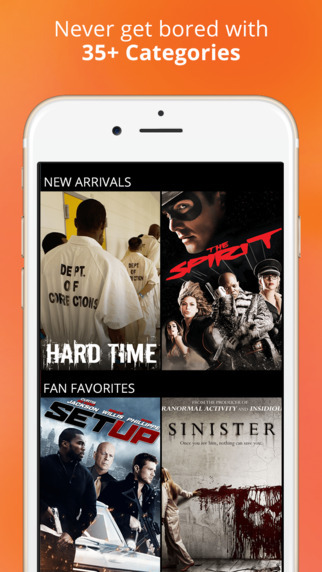 Looking for a free entertainment right on your phone, then this is the app you are looking for. Tubi TV is available now in the App Store for free and is compatible with iPhone, iPad and iPod Touch.